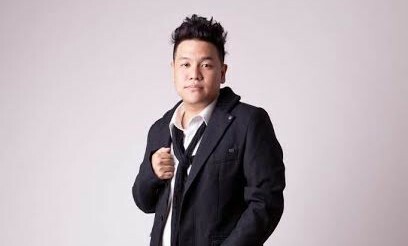 Creative digital agency Resn has named Joseph Chua as its chief operating officer for Asia, to lead the agency’s strategic growth initiatives for its expansion in Asia Pacific. The new role will be effective in June. Chua will be based in Resn’s regional headquarters in Shanghai, which is set to be opened next month. Chua has spent over a decade working in China, Singapore and Southeast Asia. Prior to the new role, he was the regional digital head for Leo Burnett and J.Walter Thompson, leading numerous campaigns for clients like P&G, Unilever, Huawei and Bayer. “Jo brings with him an extensive knowledge of the digital terrain in China and Asia Pacific. His experience and client-centered approach will be a valuable asset to the organisation,” said Ted Meng, CEO of Resn Asia. Chua added that he looks to bring a level of digital craftsmanship that will elevate the entire UI playing field in China. Lucio takes over from Gary Briggs, who made the decision to retire earlier this year. Lucio's replacement at HP has also been name..
"Consumers today do not want to see just an ad. They value entertainment and follow brands that can provide entertaining content,".. The first rebrand since 1974 will include a new creative campaign with Stepworks to refresh its logo, tram body design, signage sy..